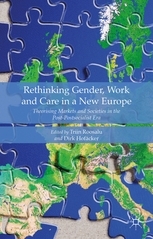 EXCEPT researcher Dirk Hofaecker presented his latest book, “Rethinking Gender, Work and Care in a New Europe: Theorising Markets and Societies in the Post-Postsocialist Era” at the Department of Cultures, Politics and Society (CPS) at the University of Turin. 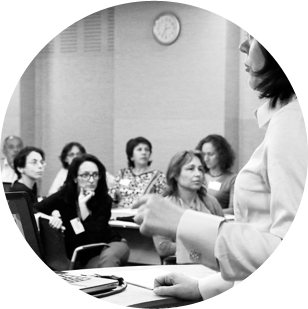 The book scrutinises pivotal aspects of women's careers in Eastern Europe, focusing on the foundations of women's employment and its prospects. 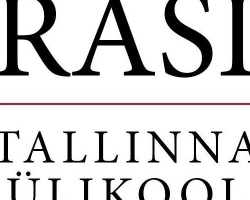 It deals in particular with whether 'standard' theoretical approaches, mostly modelled on evidence from Western Europe, can be transferred into the analysis of Eastern European countries. 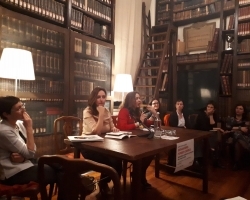 The presentation involved discussing and commenting on research findings by Manuela Naldini and Lia Pacelli, two experts in work, family and gender studies.